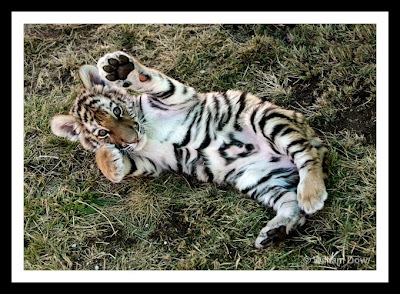 Here are some pictures of tiger cubs, for a 'Tiger Tuesday' ~ all animals reside at Roar Foundation's Shambala Preserve..
Aren't they the most spectacular creatures?! I know they are ferocious regal predators, but i have to say that the only reaction I have to these photos is: awwww what cuties! They are so cute! 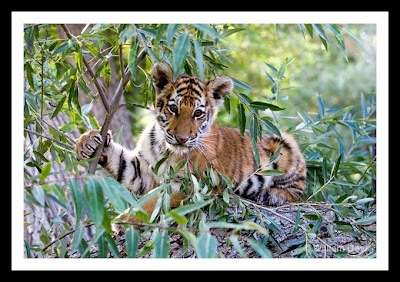 One day I will visit the Shambala Preserve! 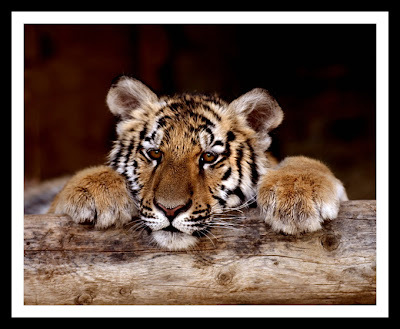 Tigers are my most favorite animals because they are a creature of exallence and beauty. 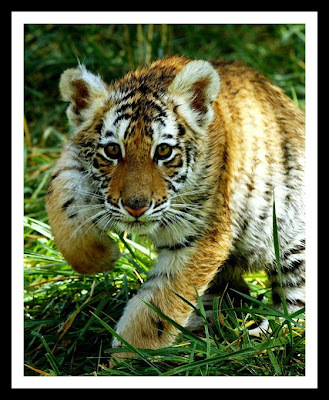 So I hope that the community will stop killing them because there use to be 1,000,000 in the world and now there are only 5,000 left. Let`s make a difference. my daughter wants them home!! Dangerous, mysterious, stealth, things of absolute beauty and grace. 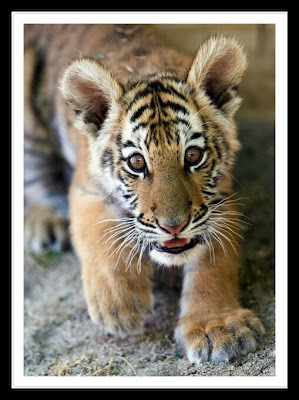 Too bad mankind has found reasons/excuses to try to make this beautiful animal extinct. How about we work on making man extinct and see how he likes that??!! 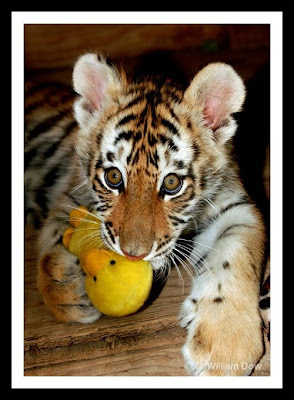 Let's leave God's beautiful creatures alone so that their beauty can be admired for future generations to come. Please?? 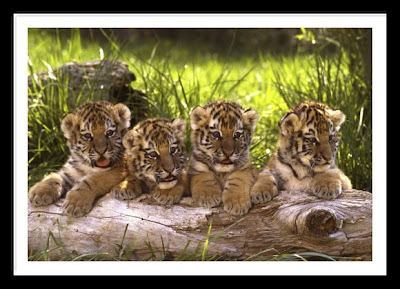 Omg these tigers are sooo beautiful and definitely adorable how anyone could hunt and kill these wonderful creatures is beyond me if I.knew anyone who.hurt these tigers I would give them more then kit a piece of my mind!!!!! 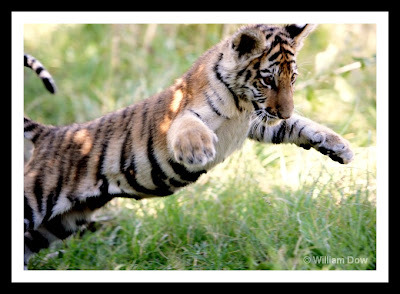 I absolutely adore these tiger cubs I set the 7th one as my wallpaper. Anyone who kills these animals needs to he badly punished!! !